Now that July is over, I can go back to the regularly scheduled program. Sneak peaks are finally here for those who have been waiting patiently. This is my session with the almost family of 3. 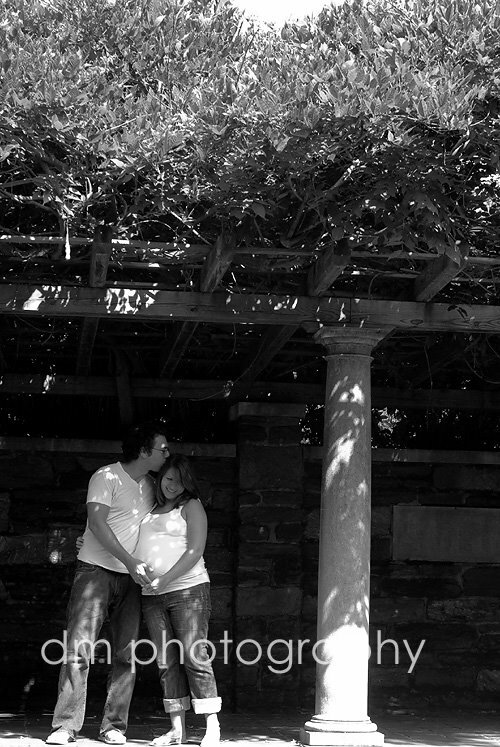 We met at the beautiful Curtis Arboretum in Glenside. So many pretty and different locations. 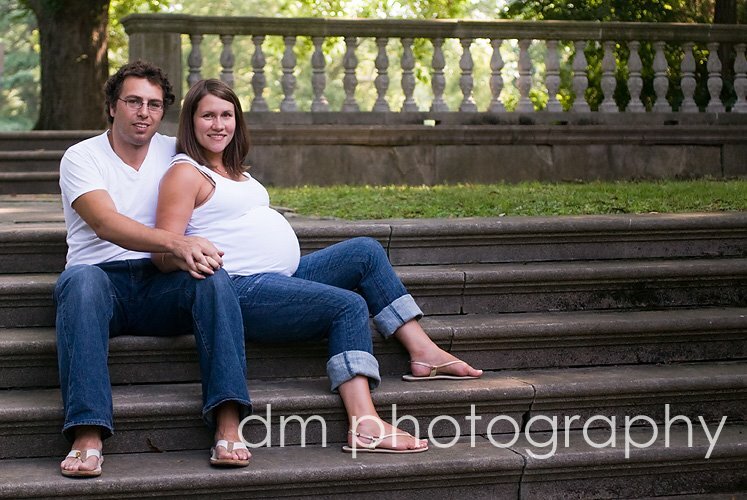 I so can't wait to meet their little one in another month. I just adore the look on her face here - it looks so serene and peaceful. This was completely her idea. I loved how it turned out. The light and location were just PERFECT! I'll be back a little later for a winner from yesterday! Best wishes for that last month!!! Babies are wonderful! You look beautiful! Here's wishing you well as you near the end of your pregnancy - we can't wait to meet the baby! Awww...I am lovin' all the comments and sweet words from the mom-to-be's family. Her and her little one are so loved. Gram says it looks like a baby girl to her. Pop says I love you Danielle, hope you have that baby soon.